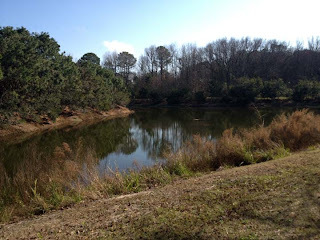 Last week, we had some unusually warm weather in the lowcountry. 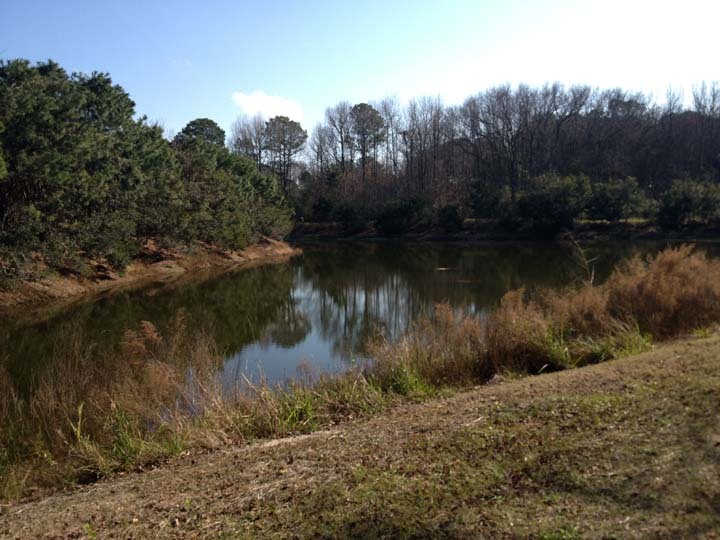 Rob and I took advantage by taking our bikes to Pinckney Island National Wildlife Refuge. This is one of the major reasons I asked for a bike for Christmas. 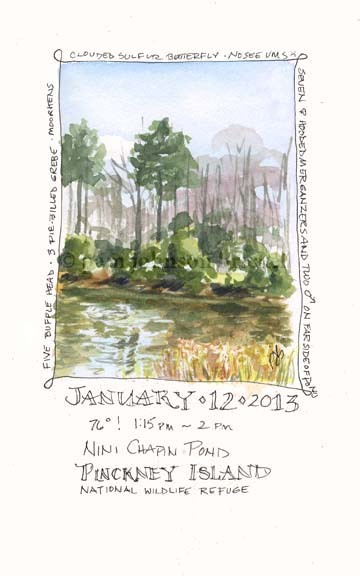 I've been yearning to sketch and paint the far and beyond of Pinckney. 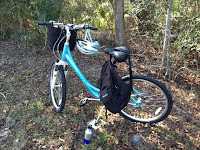 By the time we were done, we'd cycled 7 miles :) I must get a softer seat for my bike!!!! Our first stop was Nini Chapin Pond. It's roughly two miles from the parking area. There was not much bird activity, but we found some shade and it was a good time to eat our lunch. This was the view we looked upon. There was a small group of Buffleheads feeding in the water. I loved how their dives caused the olive green water to shimmer with the blue of the sky. Viewing the scene for a few minutes is a great way to narrow down what really catches my eye, helping me to decide what to record in the journal. 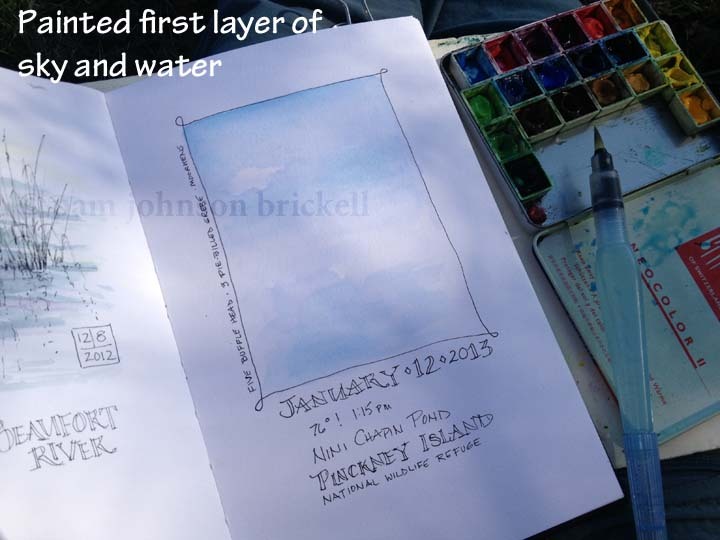 The next page in my Stillman and Birn journal, that I've devoted to water scenes, was the right side of a spread. I didn't want to fill the entire page with a sketch so decided upon a smaller vertical image. 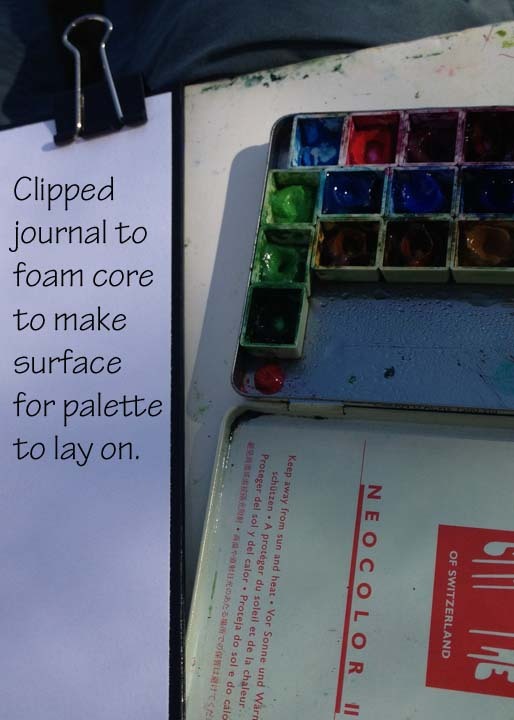 The first thing I did was to secure a piece of foam core to the right side of the back of the journal. 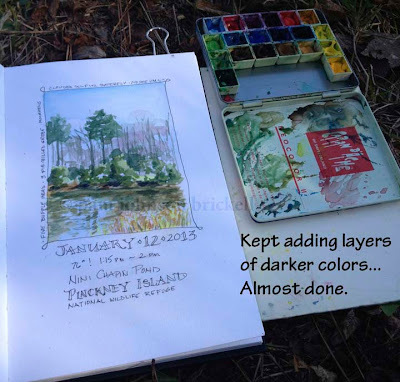 This made a great surface to hold the palette and less of a balancing act for me. Next, I drew the vertical shape that would hold the watercolor sketch. 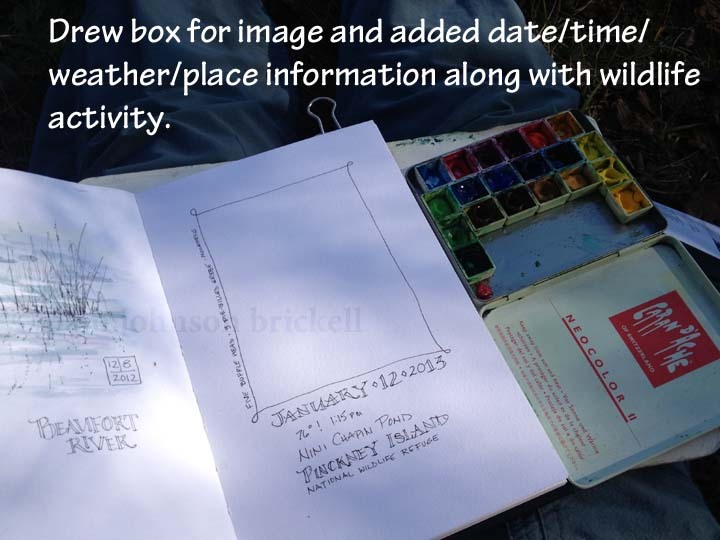 Then added pertinent information for the day: date, time, temperature, where we were, and around the edge of the box, I started adding notes about any wildlife that crossed our path. To me, the lightest color in the scene was the blue of the sky and water. I knew that if I let most of the paper show through on the lower right corner, I'd stand half a chance at keeping the true color to the foreground grasses. Hopefully you can see the first layer of blue! 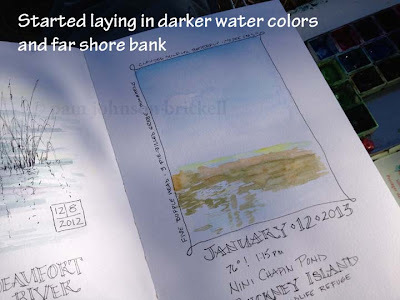 Now you can see the first layers of green water and the brown of the far shore's bank. While painting, the Buffleheads were diving away, always changing what the water looked like. When painting plein air, light and reflections are ever changing. Once I've laid down the initial frame work of colors, I take a good look at the direction of the shadows. I will have to paint from memory in order to make the painting read true. 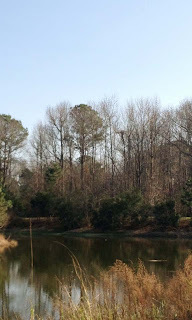 All that was left to do was to add notes of any other wildlife that we saw after heading over to the other side of the pond. Beautiful trip and explanation of the process. Thanks for sharing. 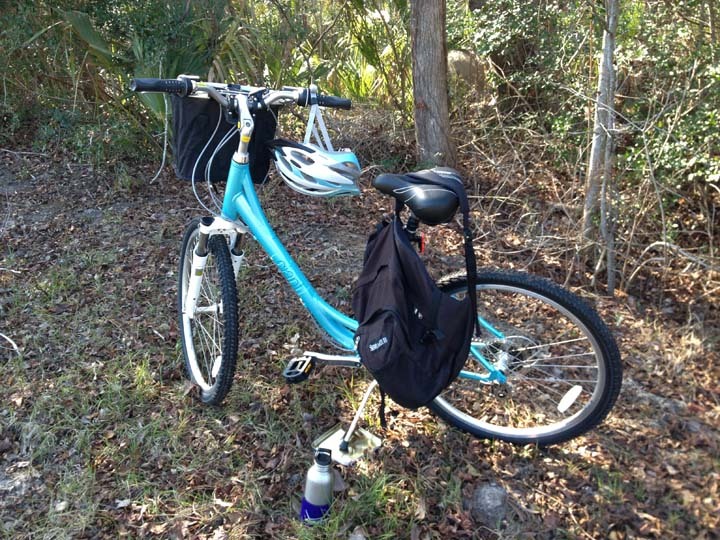 I think you need a good name for your bicycle - sound like you and she will be doing some great traveling during warmer weather. Really a nice post and drawings!! And your photo is so good! Hi Pam! Great tutorial -- thanks! 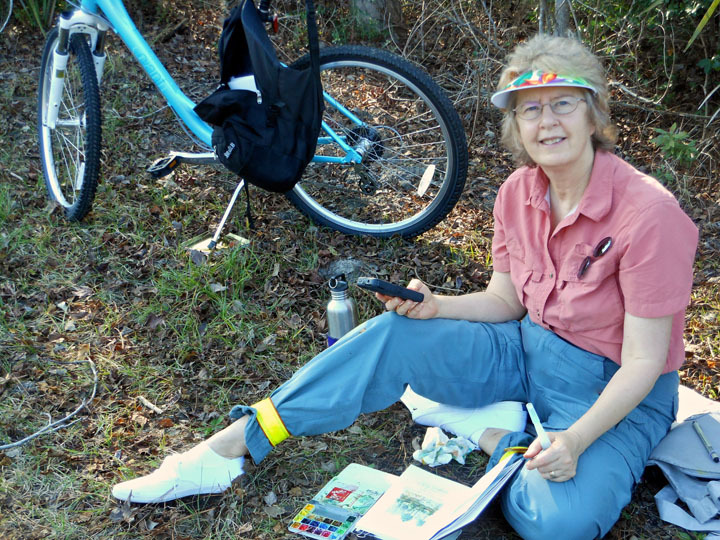 So glad you are enjoying getting out on your new bike, and creating such awesome journal pages. And I received your calendar! I think it's even better than last years! Love your moon sketches! Hi Kate. Thank you!! 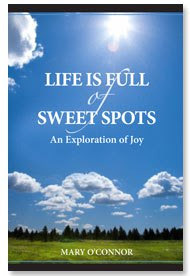 So glad that you are enjoying the calendar!! My process backwards from yours, I draw first and add text last. It's fascinating to see how different artists approach things differently! Thanks for stopping by, Elizabeth! It really depends upon circumstances as to when I add the type. I often will letter at home as balance is an issue :) I do like to give lettering it's just due and have found if I'm not totally comfortable, it will come out poorly. 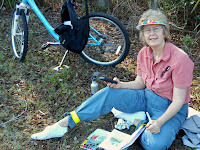 Hi Pam, Love your paint cycle! I also like the idea of the foam board backing to support everything. I keep saying I'm going to get a bike again. Another one of my goals. thanks for the inspiration with your journals.